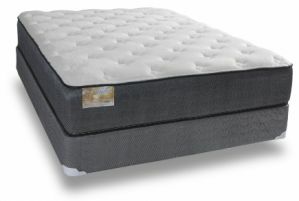 NOBODY BEATS OUR MATTRESS PRICES ! 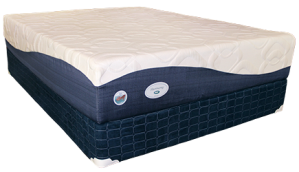 Because we are an online dealer we realize that mattresses are generally something most people want to lie on before purchasing - we get that. 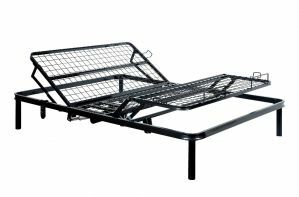 We also realize that our customers want one-stop shopping so they can buy their bed from us and don't have to go elsewhere for the mattress. 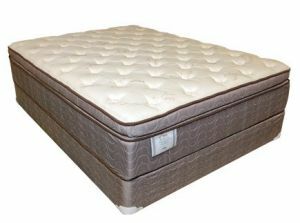 Therefore, not being a mattress specialty store we price our mattresses so low that when you comparison shop your mind will be made up. 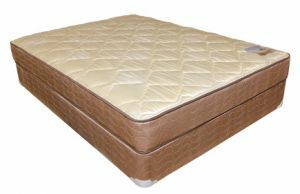 Customers have called us and said the very same mattress they saw at a mattress store was 3 times the cost of ours. Simply put - there are a great buy for the money. See for yourself!